Volksfest invites you to celebrate. 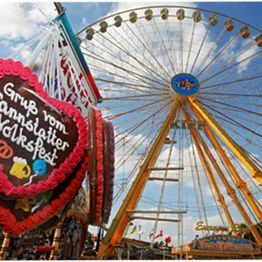 You plan a trip to the Cannstatter Volksfest or you search the right hotel for your stay in Stuttgart? Book here. 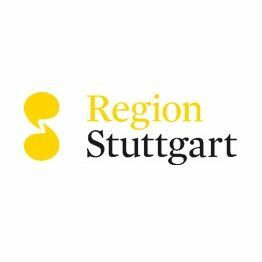 Our partner Stuttgart Tourist will inform you about all possibilities. Close to the festival site you will find a camping ground.